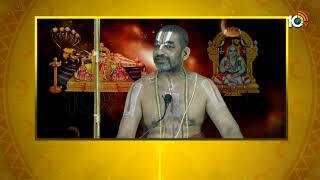 Watch కోటి గాజులతో దుర్గమ్మకు అలంకరణ..| Vijayawada Kanaka Durga Temple | AP here. This news was telecasted on Friday 09th of November 2018 02:08:32 PM in 10TV. 10tv emerges on the horizon as an alternative. An alternative for those who look out for serious journalism. An alternative for those who want to see the real picture, the unmasked, the original and the scene behind the scene and deed behind the words. Watch Latest Updated telugu News videos, Film News, Shows.